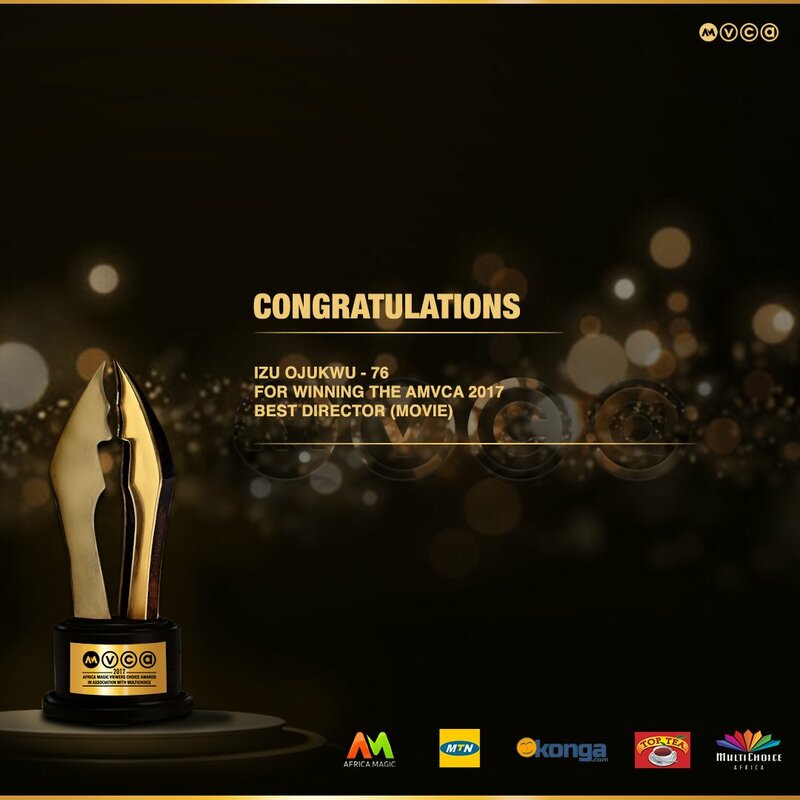 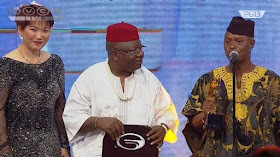 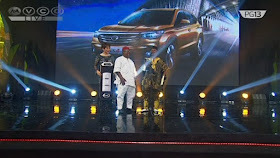 The 5th edition of the prestigious Africa Magic Viewers’ Choice Awards (AMVCAs) held yesterday, Saturday, March 4, 2017, at the Eko Hotel and Suites, Victoria Island Lagos. 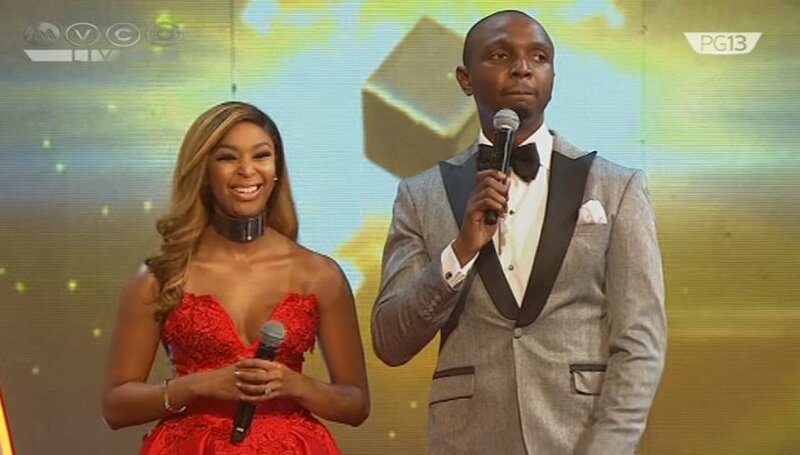 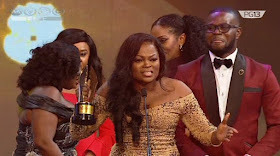 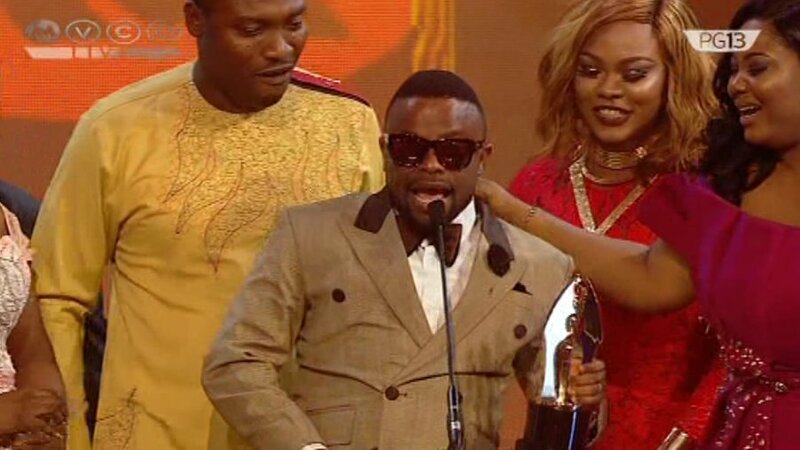 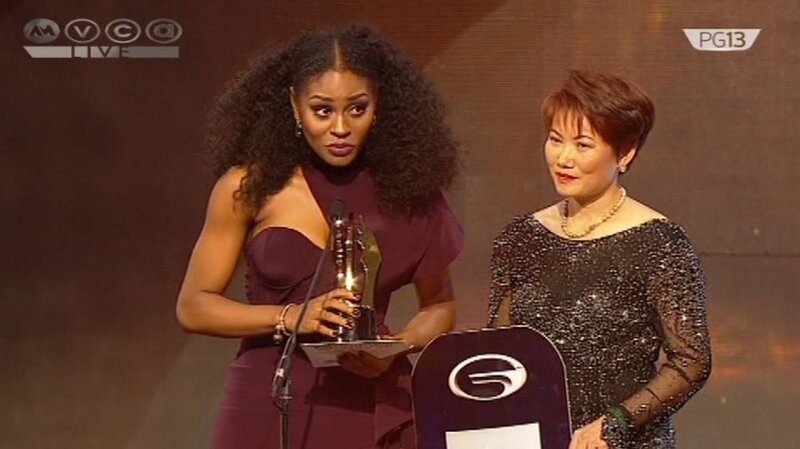 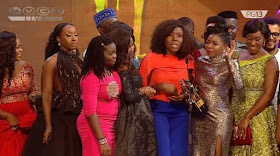 Here is the complete winners list for the AMVCA 2017! 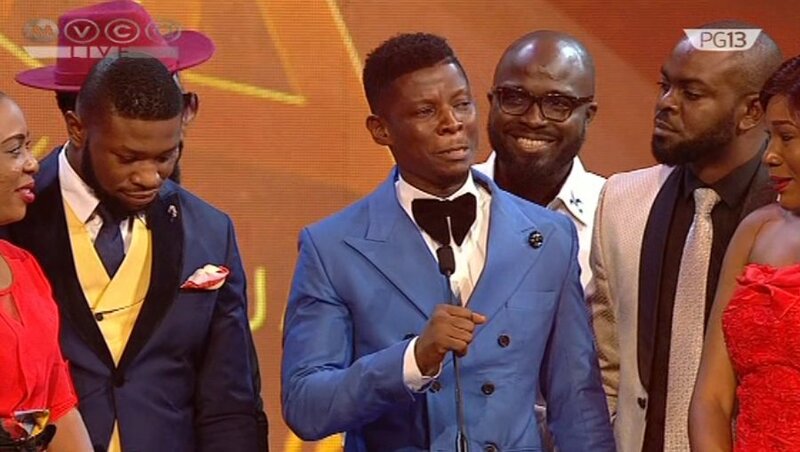 Samuel Ajibola - "The Johnsons"
David Jones David - "Hotel Majestic"